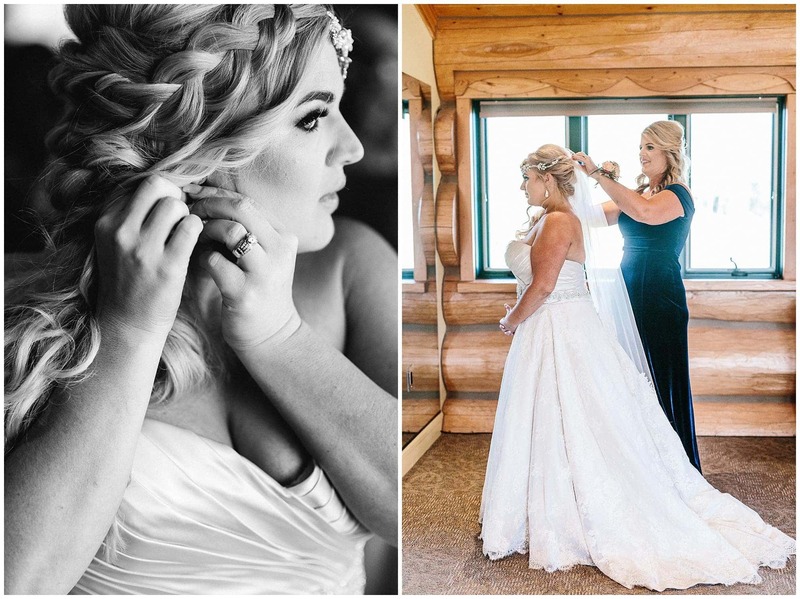 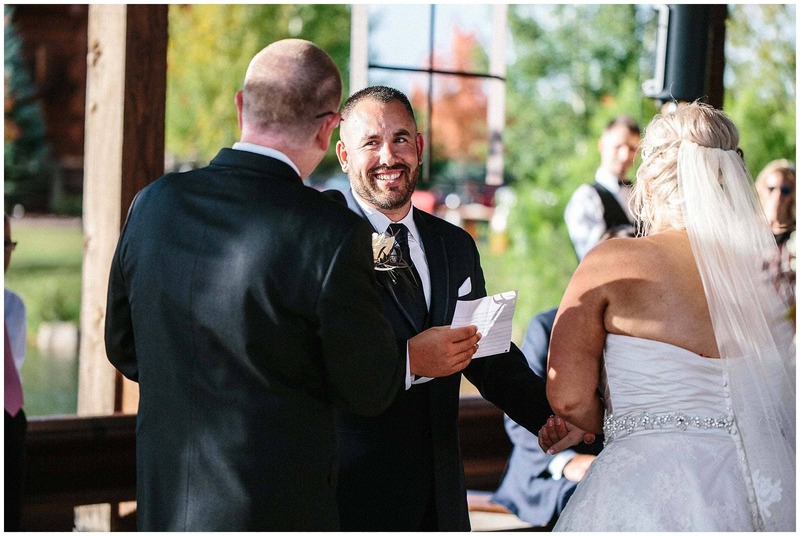 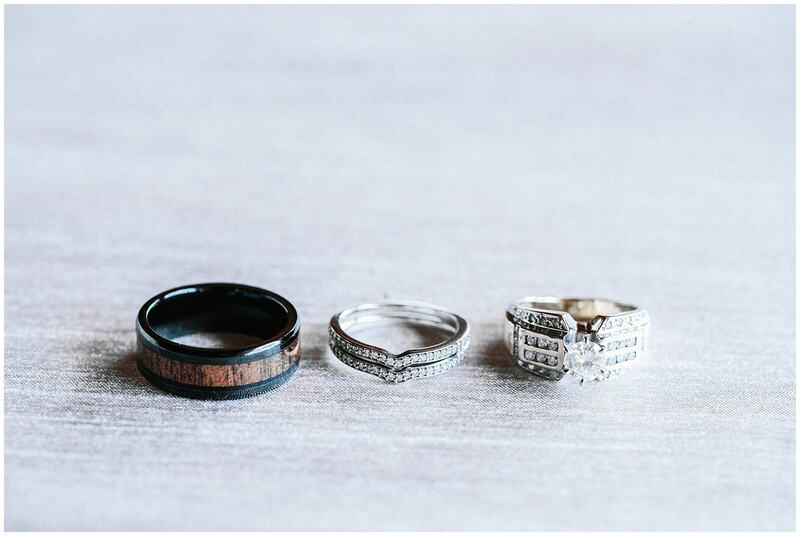 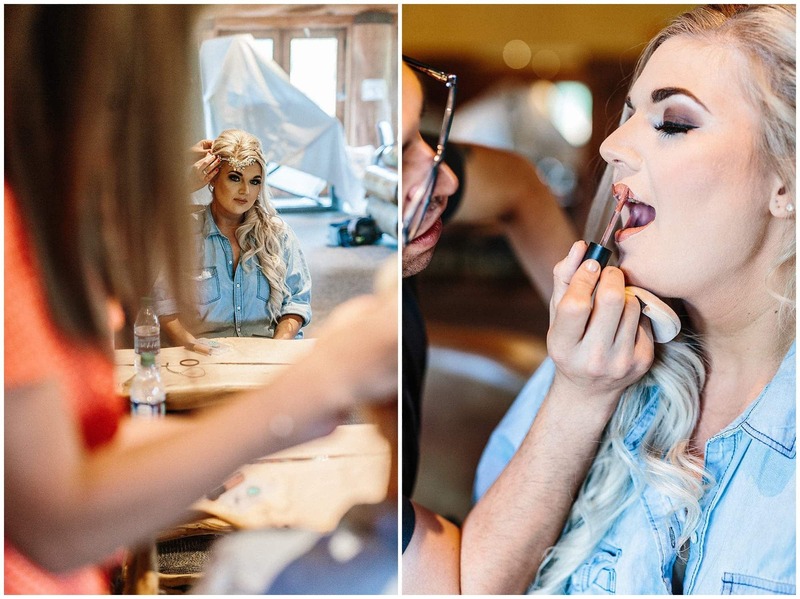 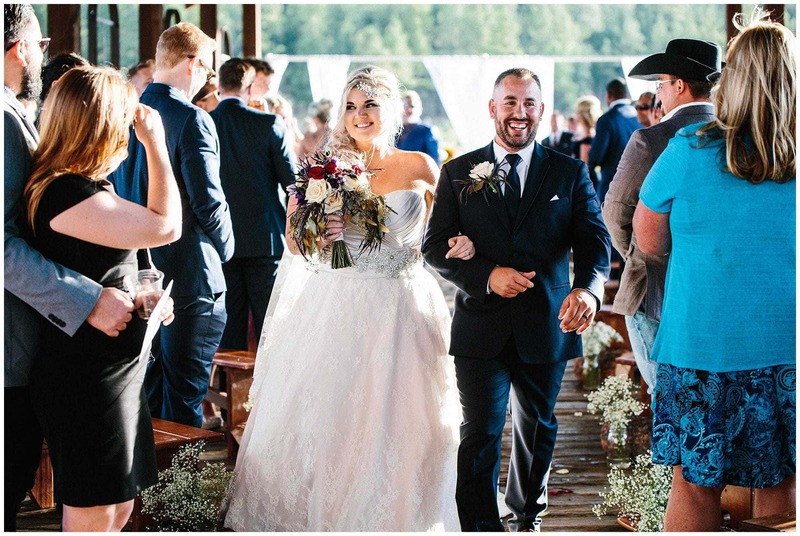 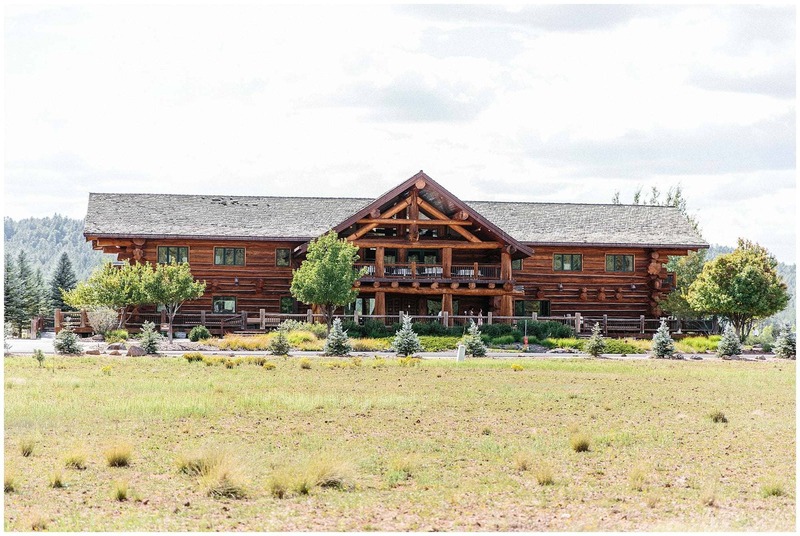 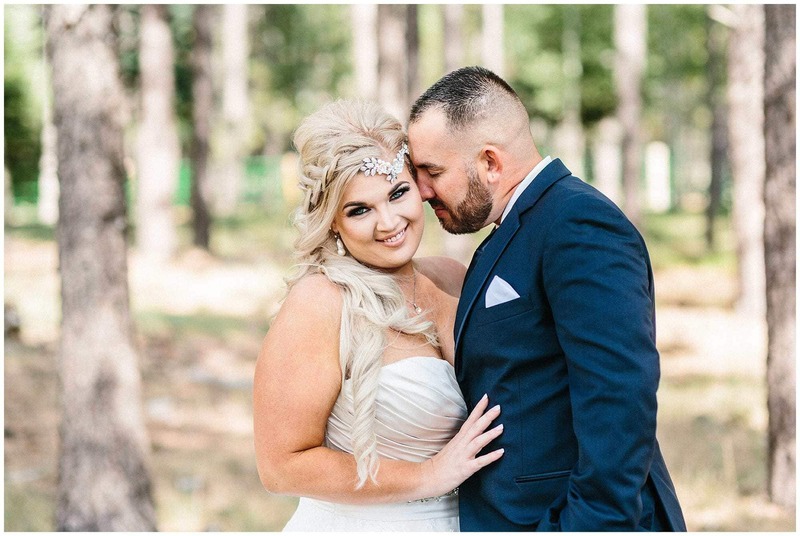 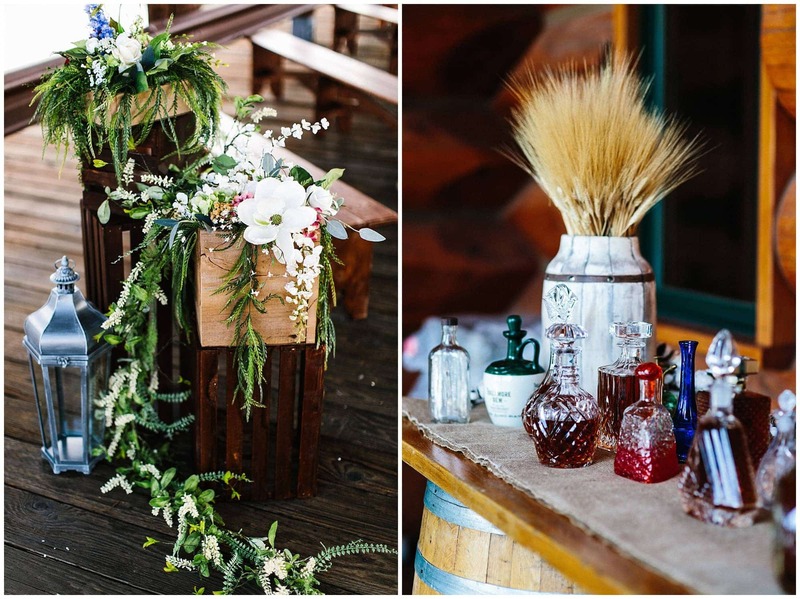 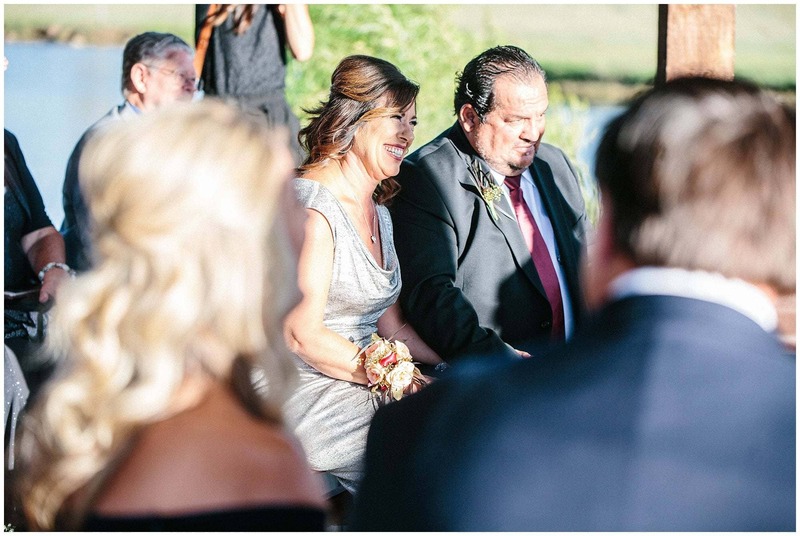 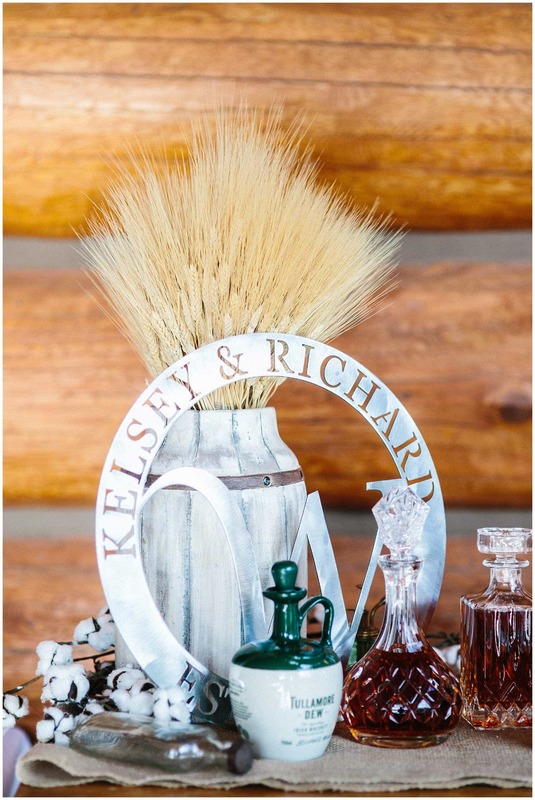 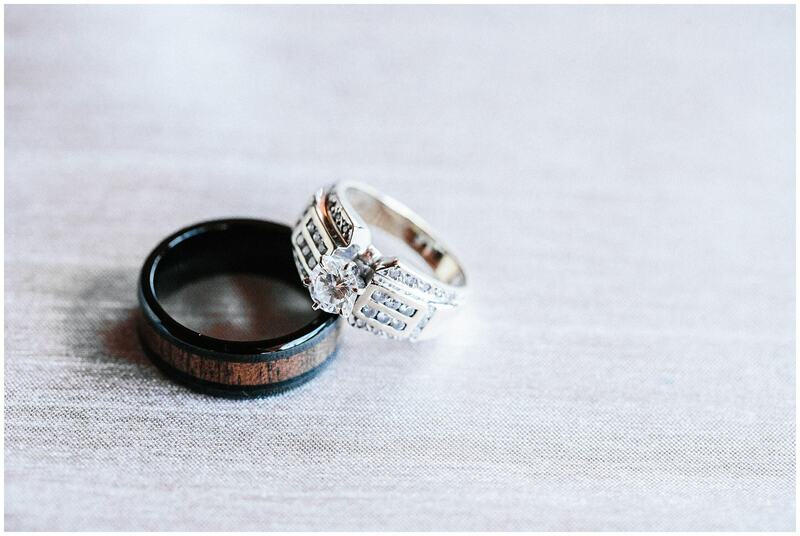 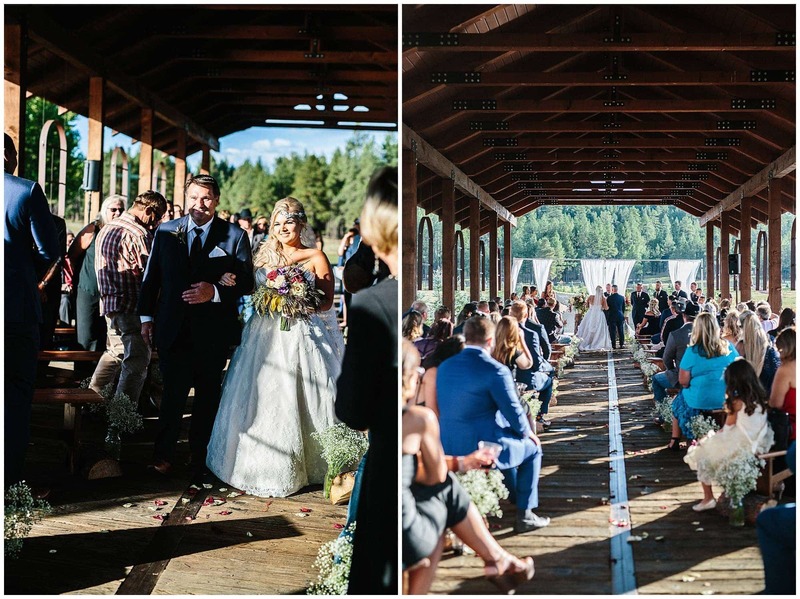 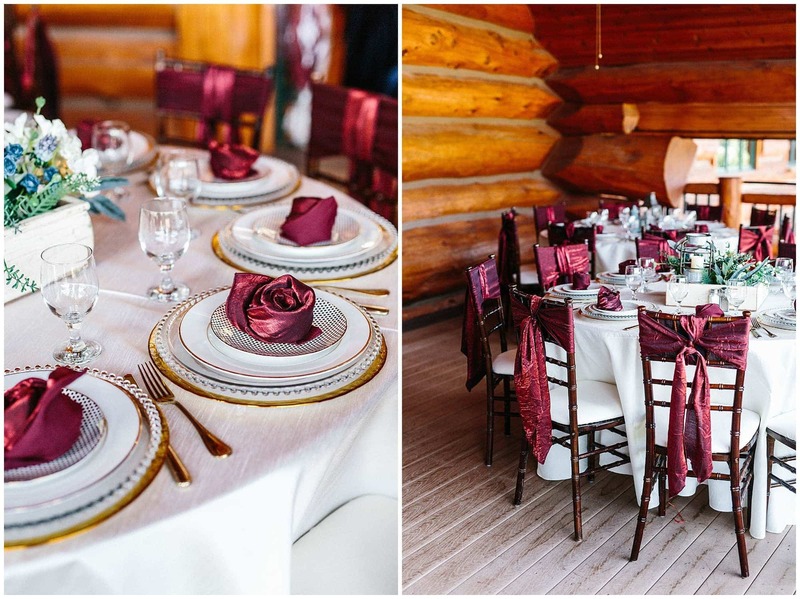 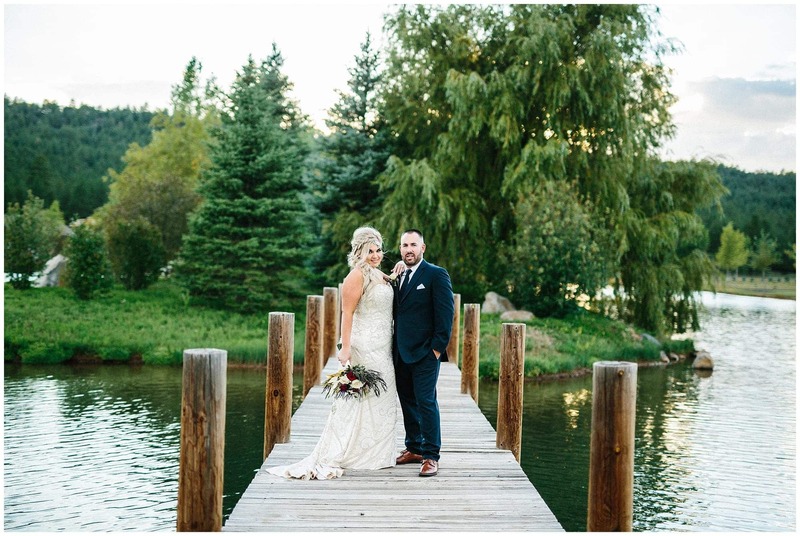 On the perfect September day, Kelsey and Richard got married at Fox Boro Ranch outside of Munds park. 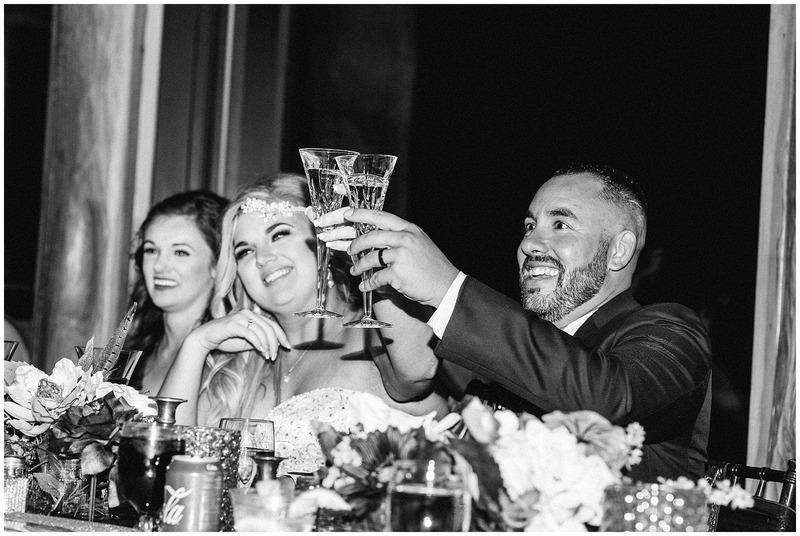 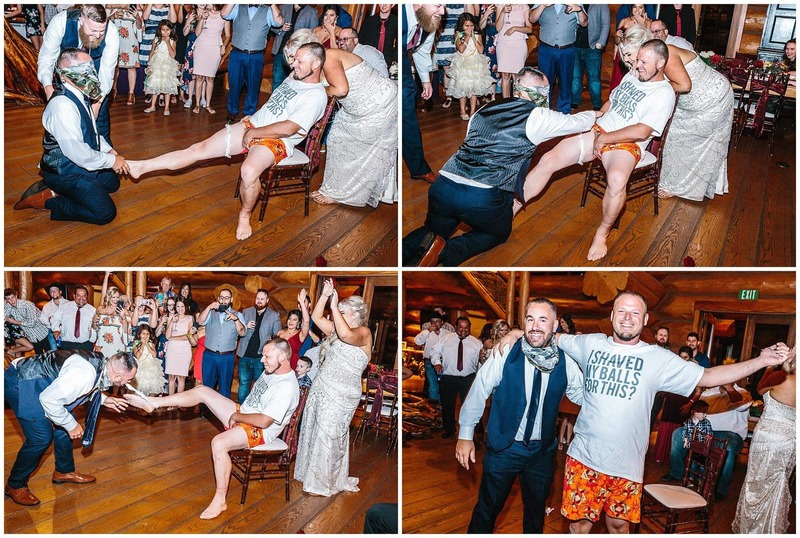 Their wedding day was full of laughter, two beautiful dresses, and lots of dancing!! 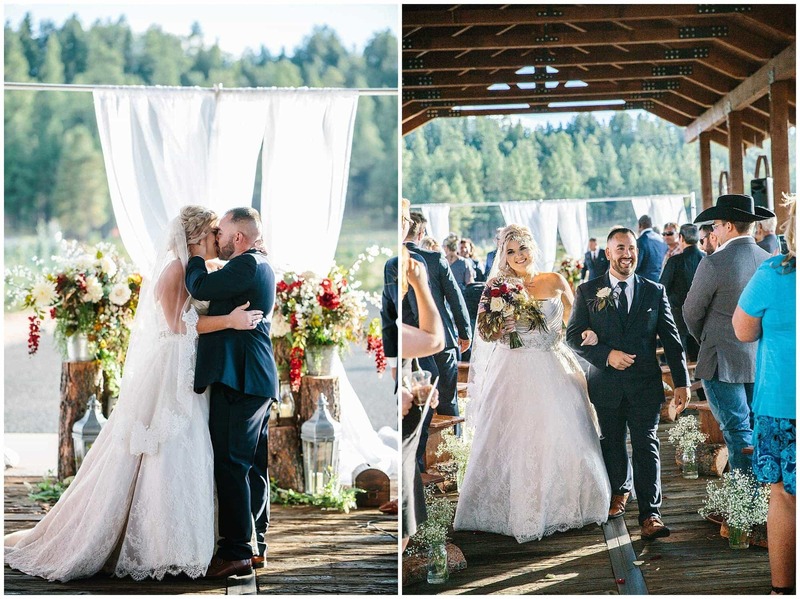 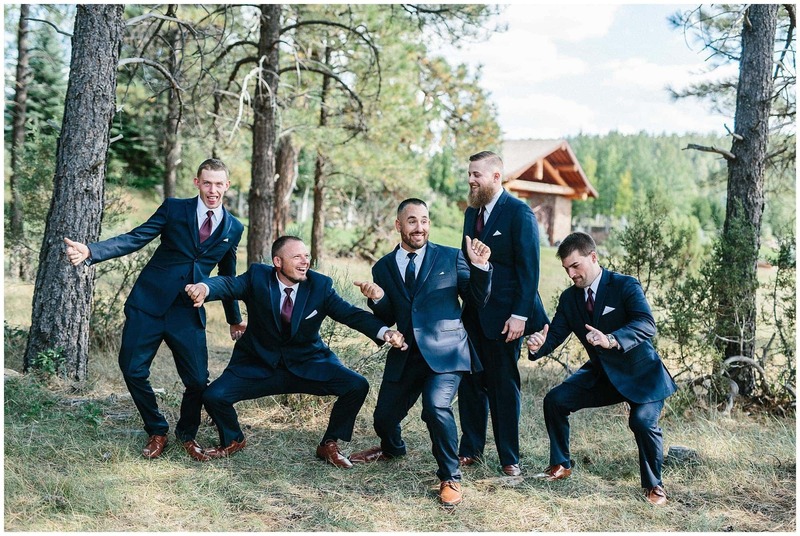 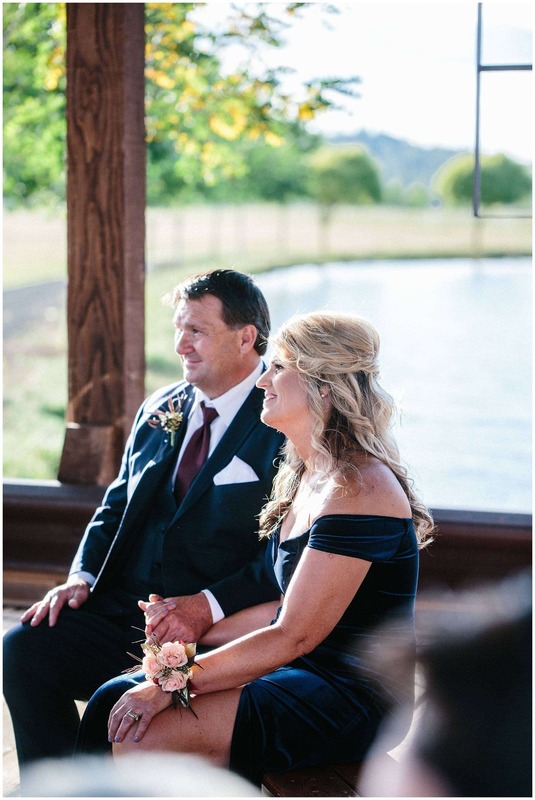 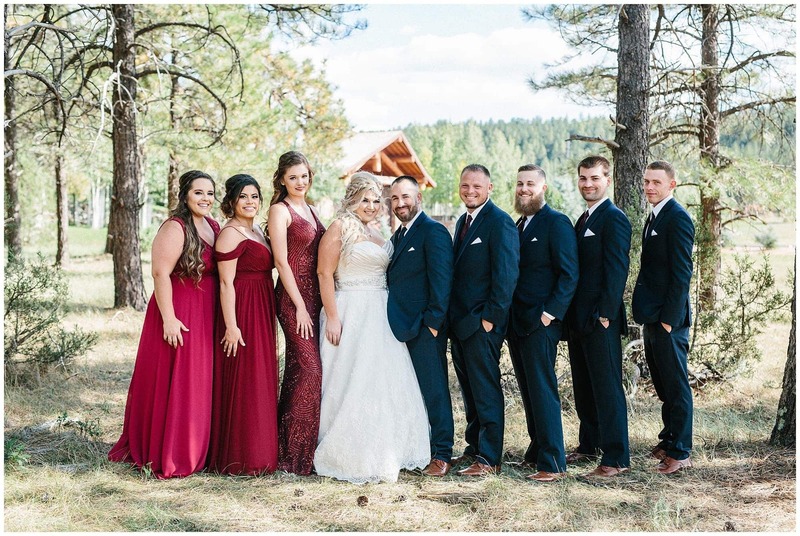 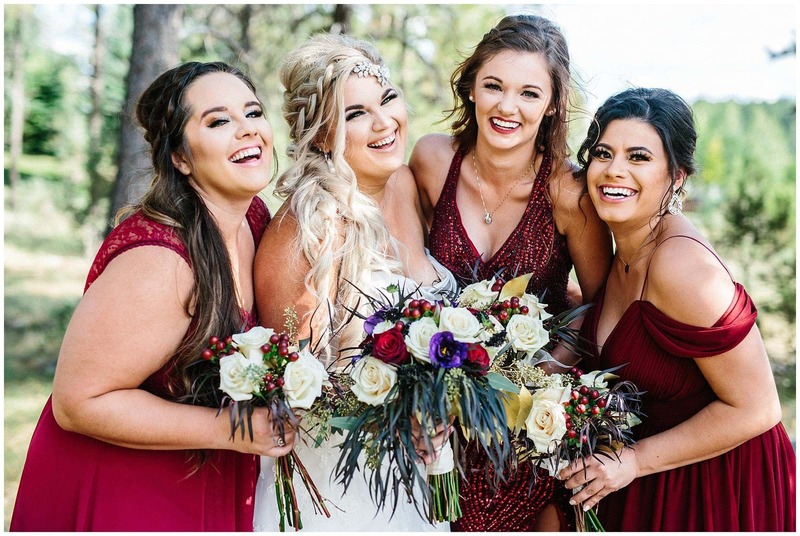 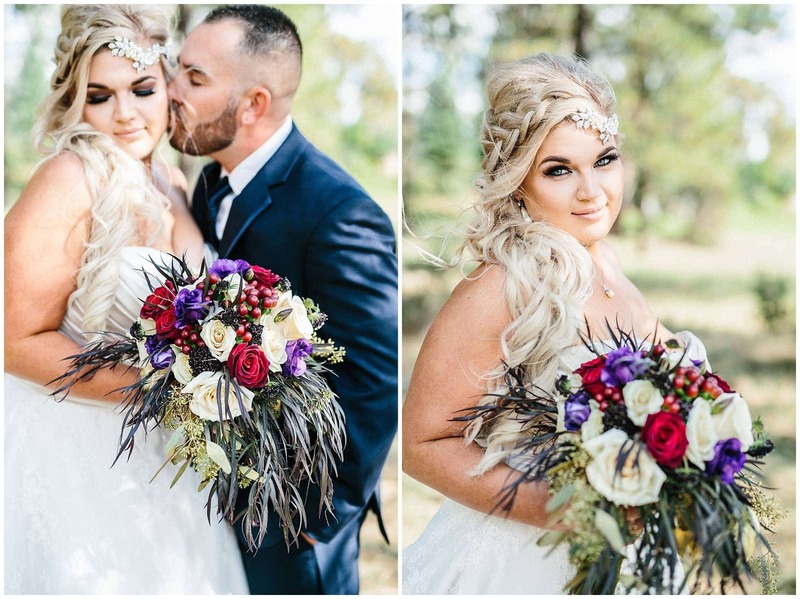 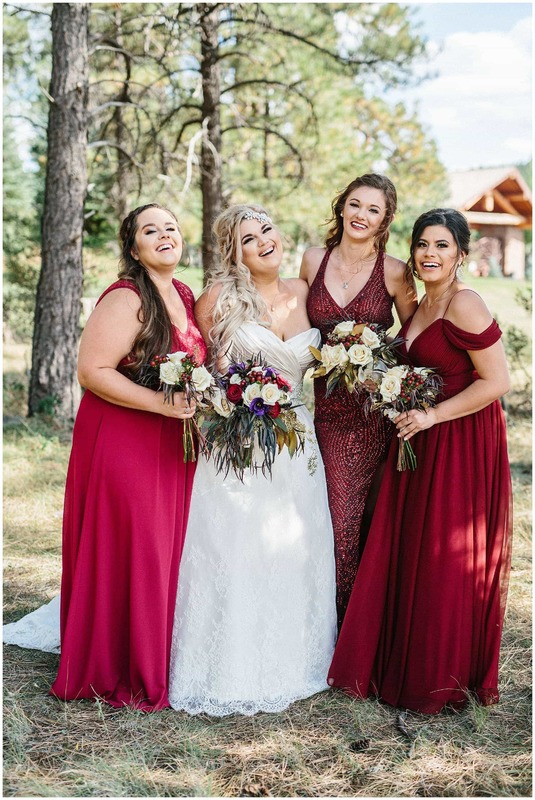 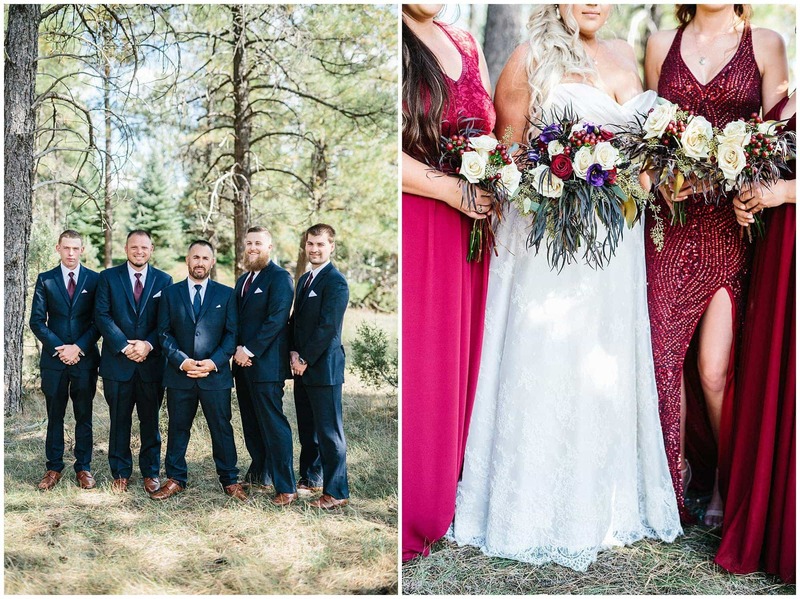 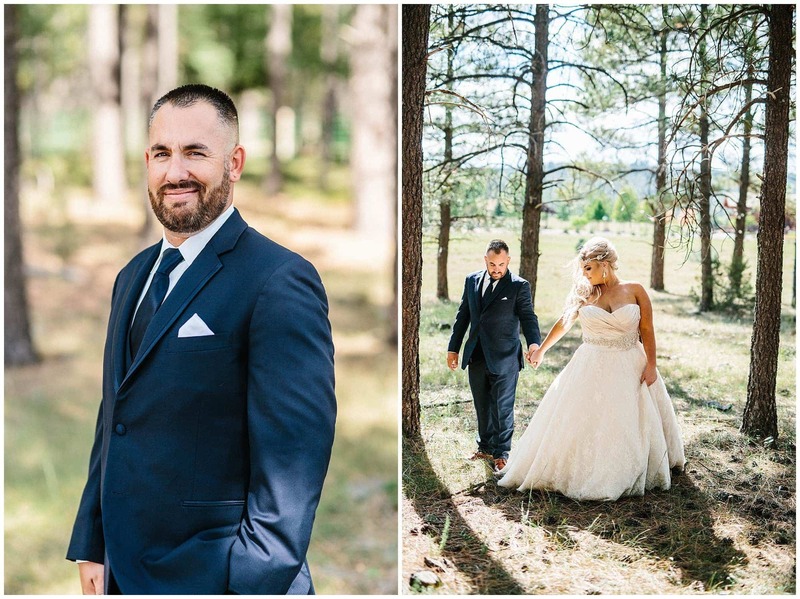 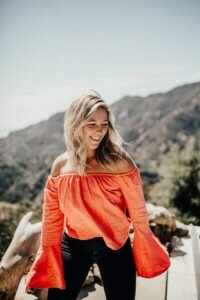 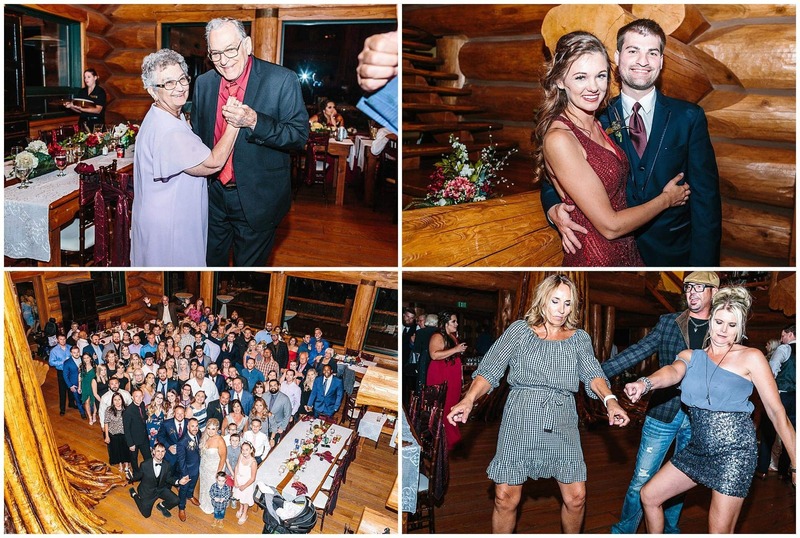 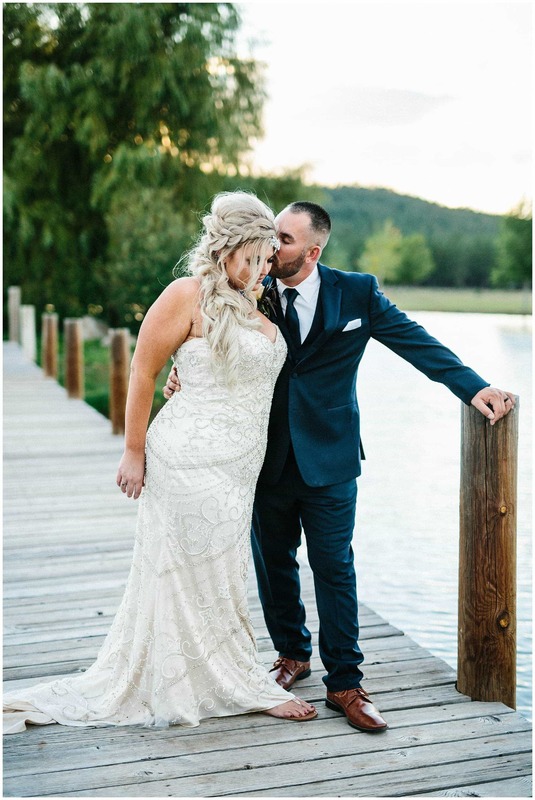 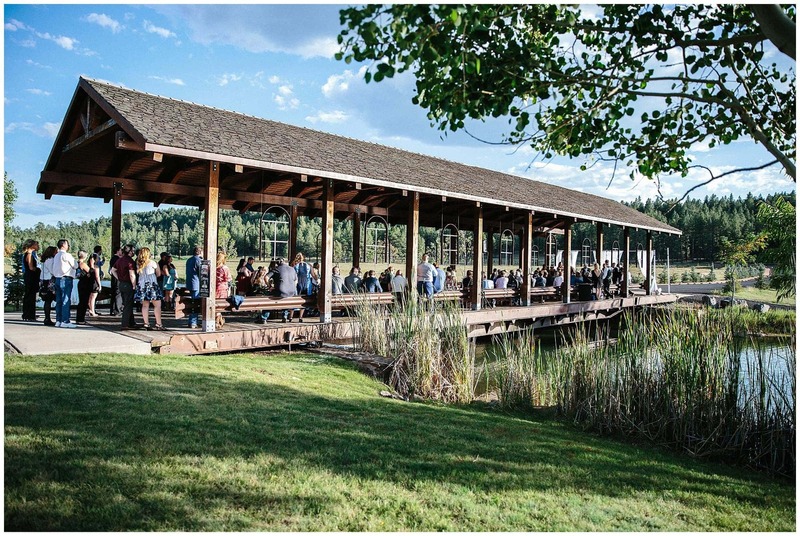 Arizona raised, they love the mountain forest feel and decided Munds Park/Flagstaff area was the perfect place for their wedding. 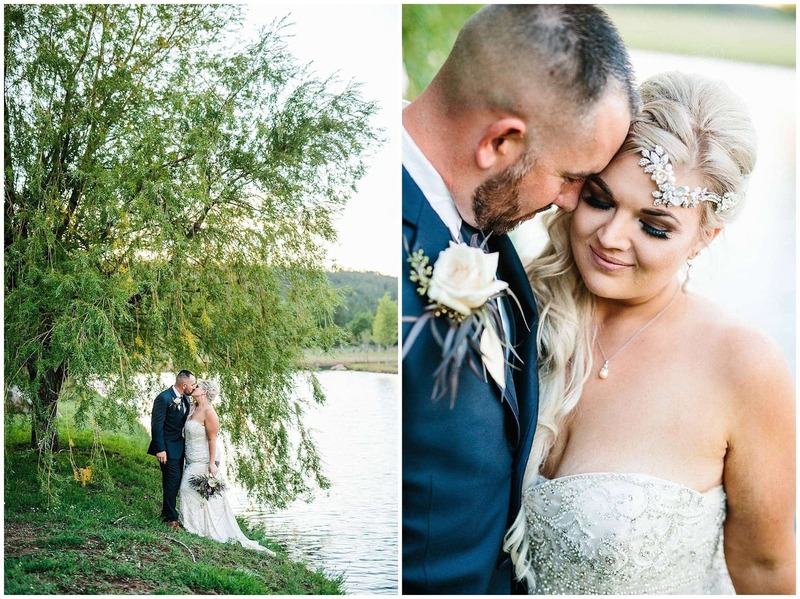 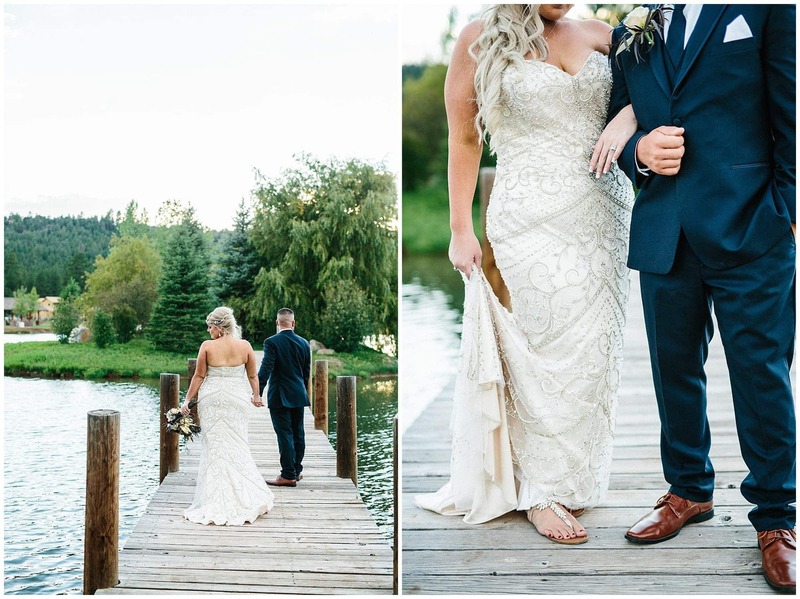 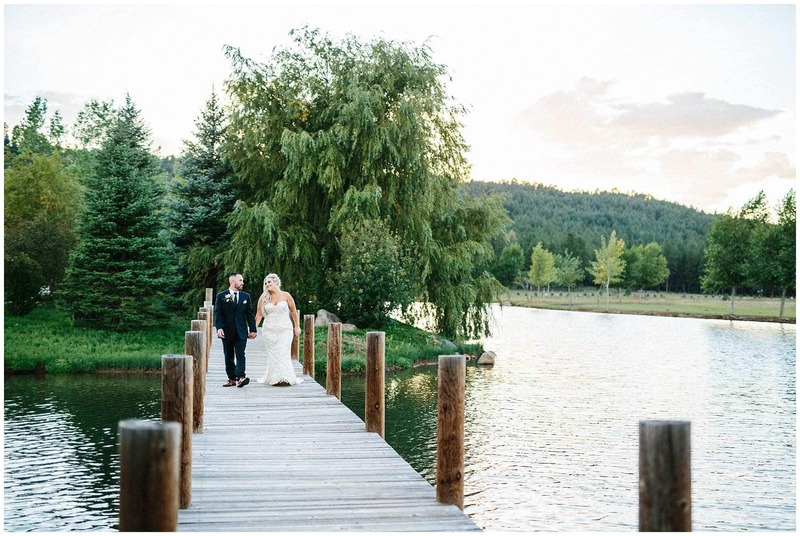 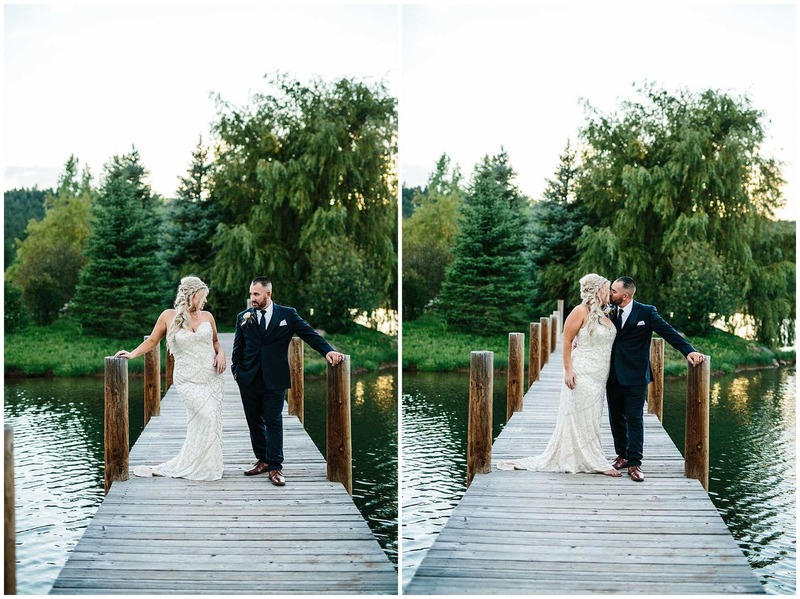 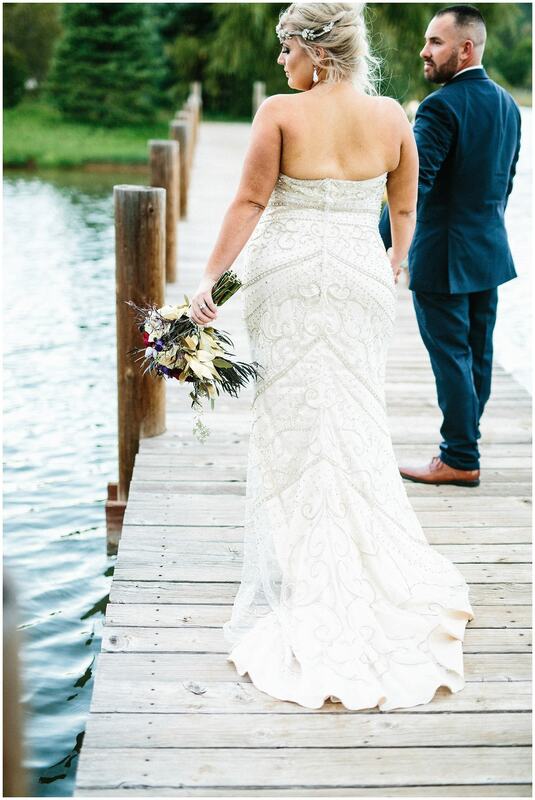 Lake with willow trees and pine trees standing tall set the scene for this memorable day. 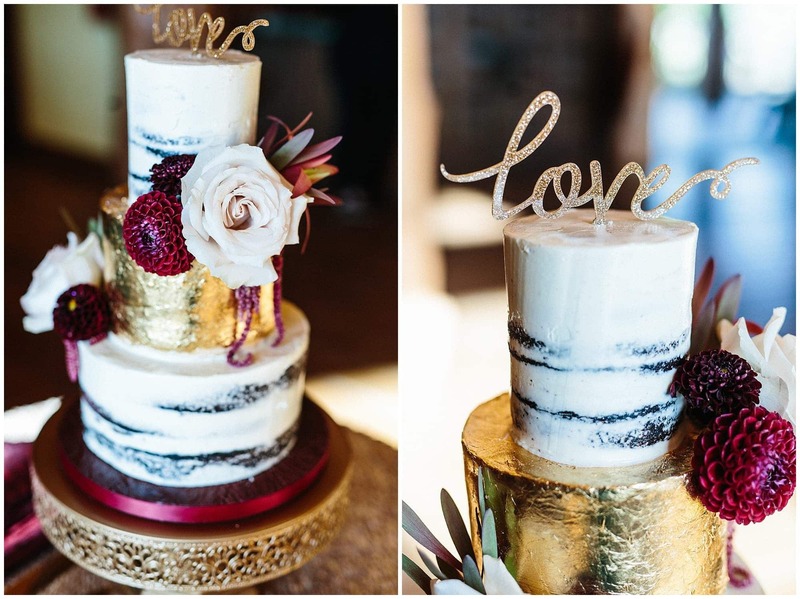 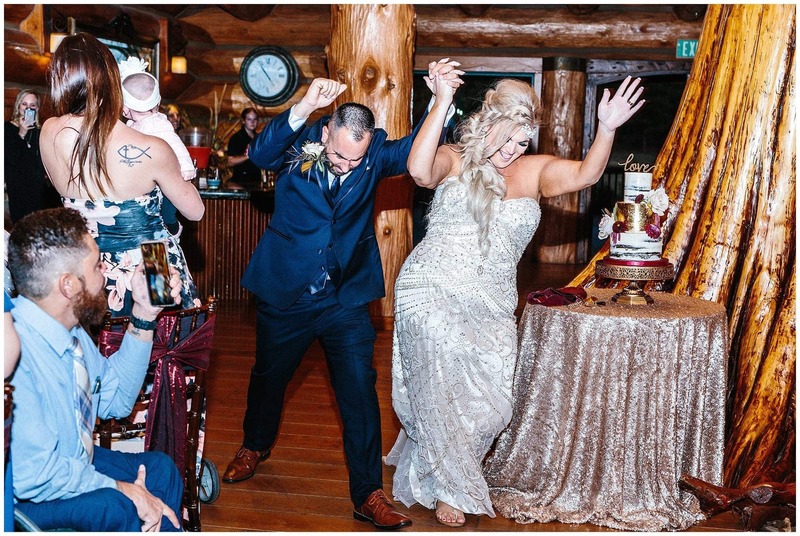 Yes, they had a whiskey bar, a party dress, and amazing wedding cake!! 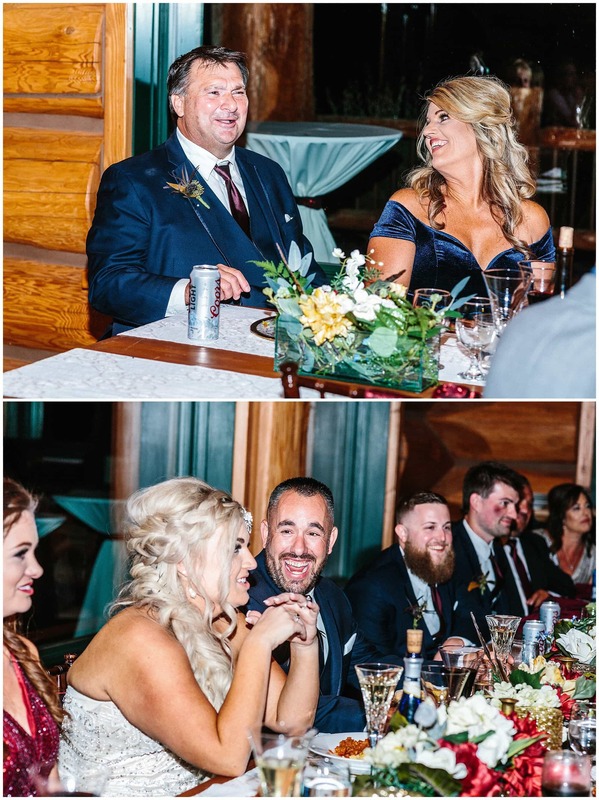 Yes, they are so in love and you can feel it. 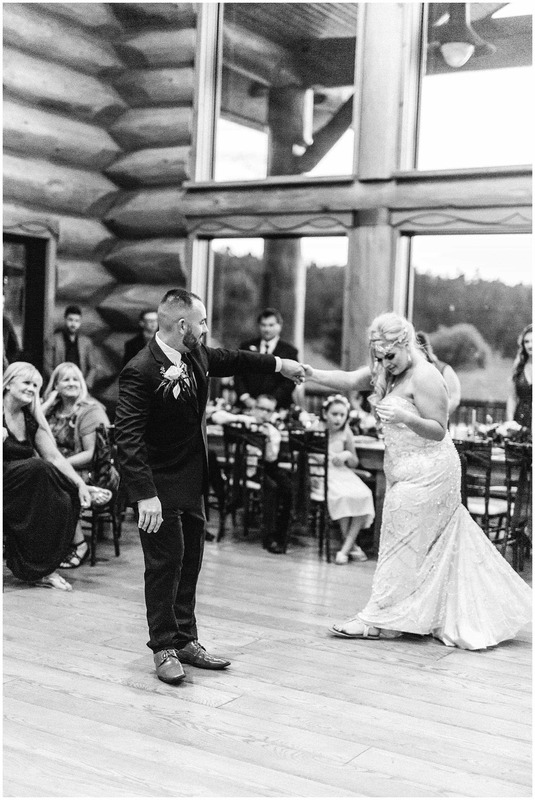 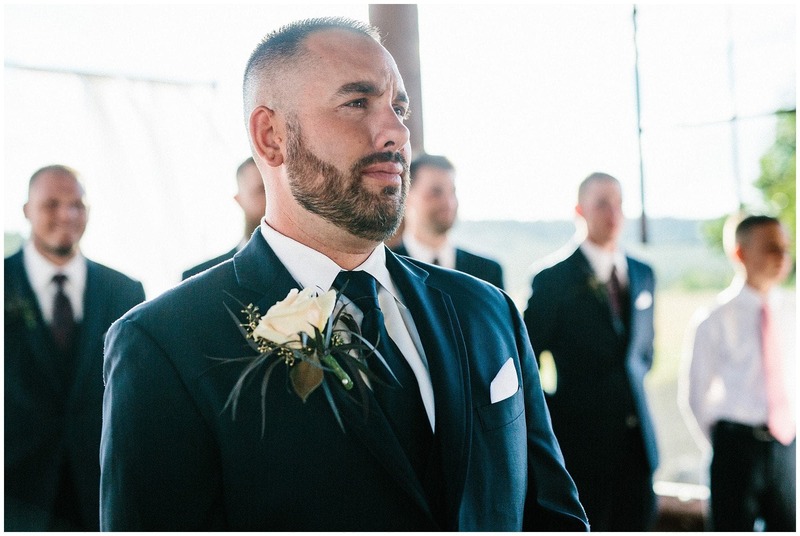 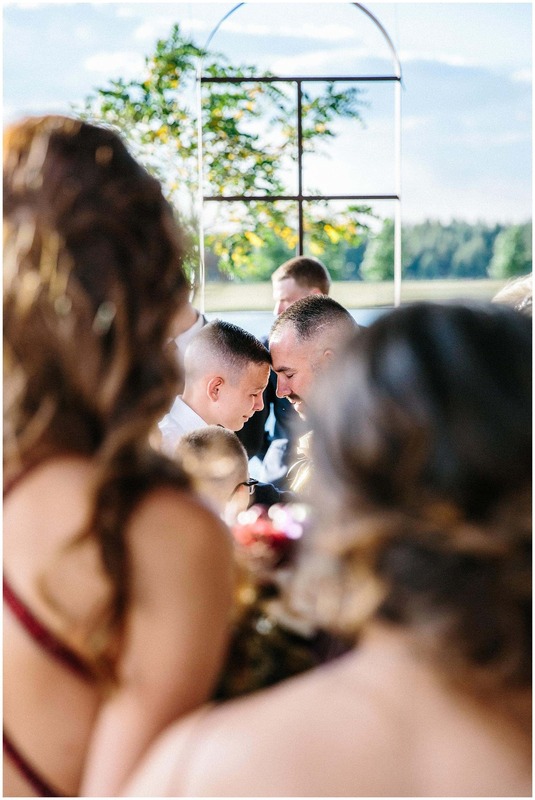 Yes, he cried when she walked down the isle.